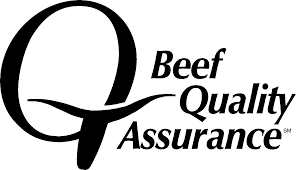 Beef Quality Assurance is a nationally coordinated, state implemented program that provides systematic information to U.S. beef producers and beef consumers of how common sense husbandry techniques can be coupled with accepted scientific knowledge to raise cattle under optimum management and environmental conditions. BQA guidelines are designed to make certain all beef consumers can take pride in what they purchase – and can trust and have confidence in the entire beef industry. • Charging Champions at the NC State Fair! • Beef Quality Assurance Training Offered Through Boehringer Ingelheim! • Charging Champions Show at NC State Fair!